Many churches and other Christian ministries are unaware that they might be able to request a refund from the IRS even though they haven't paid any federal taxes. Sounds strange, doesn't it? But it's the truth, and I want to tell you about it. The Affordable Care Act (ACA) was signed into law by President Barack Obama in 2010. No matter what your thoughts are about this law, there is a substantial financial benefit that churches can take advantage of. One of the primary objectives of the ACA was to increase the number of Americans who have medical insurance. One of the provisions of the ACA was to create a new tax credit that will help small businesses and tax-exempt organizations (including churches) afford offering health coverage to employees. The tax credit offered through this provision is up to 25 percent of the health insurance premiums paid by a qualifying employer for its employees. This tax credit become "refundable" to tax-exempt entities (churches) since federal taxes are not typically incurred and paid by churches and other Christian ministries. 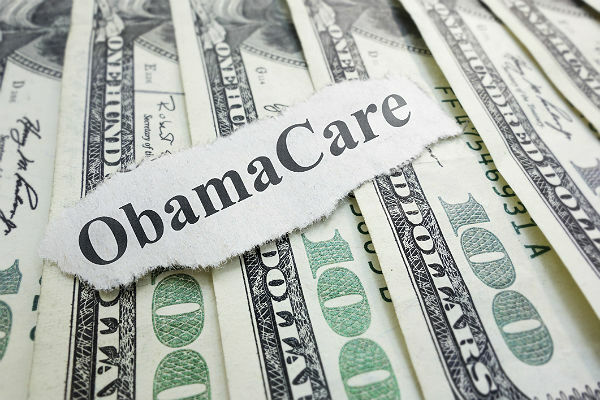 The ACA refundable tax credit offers an incredible opportunity for churches to receive a sizable payment from the IRS for any health insurance premiums paid for employees for tax years 2010-2013. For churches with fiscal years ending Dec. 31, it's already too late to request a refund for tax year 2010 since entities have three years to request a refund from the date taxes were due. However, it's not too late to request a refund for health premiums paid during tax years 2011-2013. As with all things IRS, there are some caveats to this tax credit, including who is considered an employee — since pastoral staff are not always counted. Also, insurance premiums eligible for this credit cannot be in the form of a health reimbursement arrangement (HRA), health flexible spending arrangement (FSA) or health savings account (HSA). Even with the limitations included in the ACA tax credit criteria, many churches and Christian ministries are eligible to receive this refundable tax credit. David Dennison is a licensed certified public accountant and member of the American Institute of Certified Public Accountants. He is a graduate of the University of Colorado and holds a master's degree in accounting, a bachelor's degree in financial services and an MBA in marketing and management. Prior to forming his church CPA practice, BGW Accounting, David served as the president of a church finance company that assisted ministries with their borrowing needs and personally originated over $175 million in church mortgage loans throughout the United States.